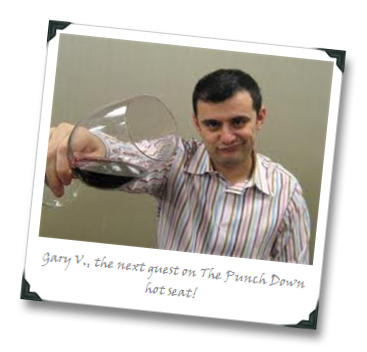 This week, instead of reviewing a wine, I’m going to give you a review of wine’s role in our lives, as drinkers, and in the lives of those who toil their own land to produce it. I recently worked my way through a review copy of a comic (sorry, sorry, graphic novel!) about wine. 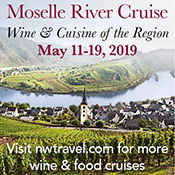 And no, it’s not Drops Of God – though that’s a damn good yarn of a tale in its own right (and, incidentally, I’ve heard is one of the most influential “critics” in the Asian wine market, with wines that are mentioned within its pages subsequently selling at a breakneck clip). No, this is a decidedly more mundane tale, and one that’s true to life (and a true story). 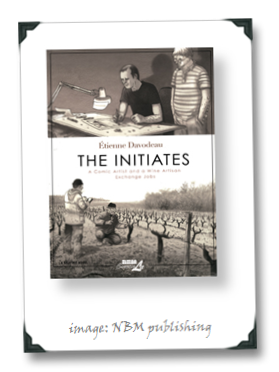 In The Initiates, French comic artist/author Etienne Davodeau decides to (sort of) swap roles with Loire Valley wine producer Richard Leroy. 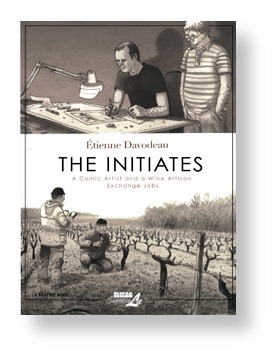 The idea is that Davodeau will introduce Leroy to the world of comic creation, working him through the process from idea to print, while Leroy shows him the equivalent process at his small Montbenault estate, from vineyard to glass. 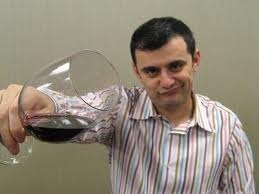 Along the way, they taste through some of France’s standard-bearer wines to develop Davodeau’s appreciation of vino. Master of Wine Tim Hanni has identified how many “Vinotypes” – or general types of wine tasters – in his research on how people perceive wine tastes?